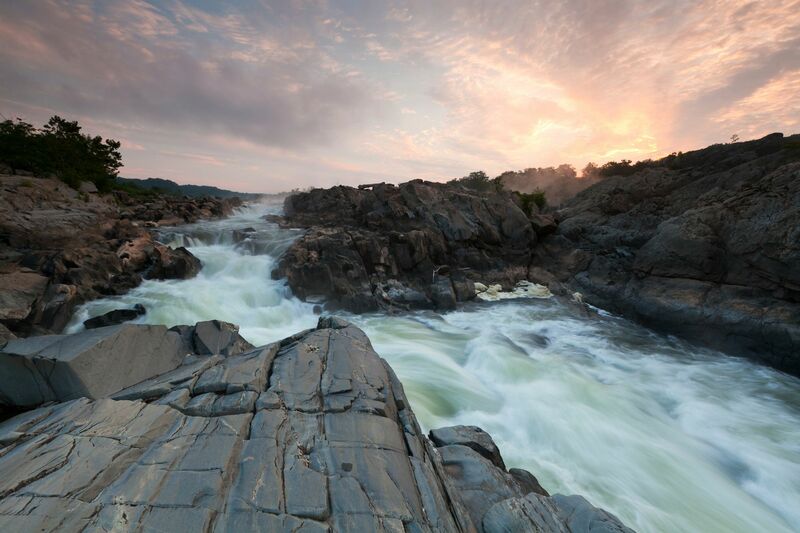 Great Falls offers lots to do for all ages. Learn about the Lewis and Clark expedition at the Lewis and Clark Experience Center, feed the fish at the fish hatchery or go have an old fashioned, delicious huckleberry shake at Snider's Drug! Malmstrom AFB is in Great Falls as well as shopping, movie theaters and lots of restaurants. Strange that I cannot check in at the airport which has been under continuous construction for several years now. With added flights from low cost airlines to places like Las Vegas‚ the lines at the TSA are now also long. Great place to visit, but I don't want to live here forever.